power adaptor,Lamp and other electronic products . we are able to promise prompt delivery and favorable prices to our customers. OEM/ODM orders and your special requests are welcome. To become our business partners,please CONTACT US by now. 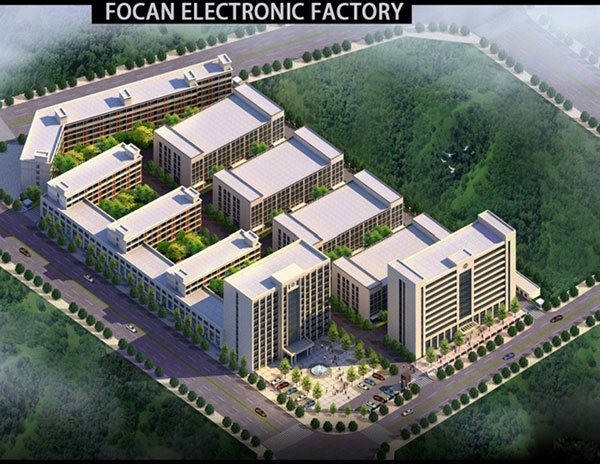 Copyright 1992-2015 FOCAN ELECTRONIC CO.,LIMITED All rights reserved.